Kishorechandra Wangkem was arrested after he released a YouTube video speaking against the prime minister, Manipur chief minister and the RSS. New Delhi: The Manipur high court has ordered the release of the Imphal-based journalist Kishorechandra Wangkhem from detention. 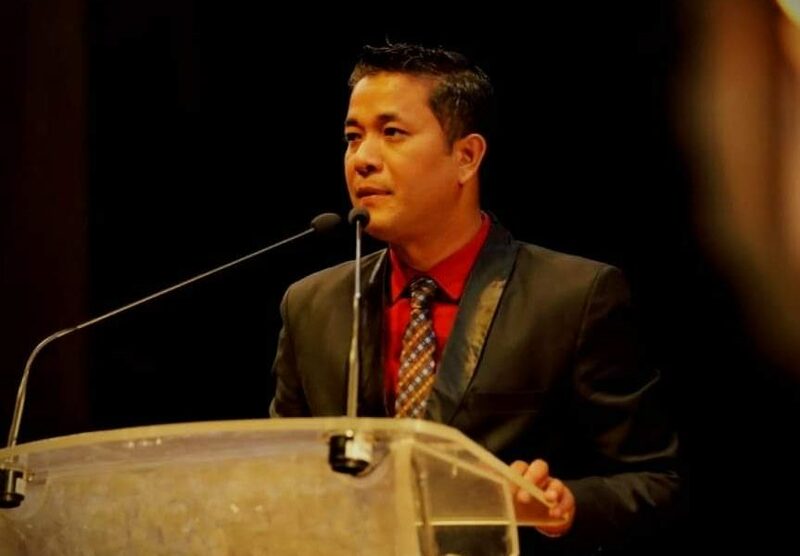 Wangkhem was detained under the National Security Act (NSA) in end November 2018 for castigating Prime Minister Narendra Modi, state chief minister N. Biren Singh and the RSS in a YouTube video that went viral on social media. Since mid March, Kishorechandra has been unwell and being treated at the government-owned Jawaharlal Nehru Institute of Medical Sciences (JIMS) in Imphal. Ranjita said she was shocked to see “the sudden huge weight loss in him” when he was brought to the hospital on March 20. “We wanted to click a photo of the prescription just to know what his ailment was, but were told to take it from the jailer. We learnt from the hospital that his sugar level was very high at 534 after the meal and therefore, the doctors wanted a special diet for him but the police officials accompanying him said they were not sure whether they would be able to provide it to him,” she had said. Kishorechandra was employed as an anchor with local news channel ISTV. However, on being arrested, he was sacked from his job. The BJP-led government has been widely criticised both inside and outside of Manipur for arresting the journalist, first under Section 124A (sedition) of the IPC, and then under the NSA, for speaking against the ruling party. He chiefly talked about the chief minister holding a government-funded event to commemorate Rani Laxmibai’s battle against the British and equating it to the freedom movement of Manipur. Though a local court released him in end November after setting aside the charges under 124A, the state police took him into custody within 24 hours and charged him under the NSA. On December 13, the advisory board set up under the Act to look into the charge approved his detention for 12 months. Kishorechandra then went to the high court seeking relief.